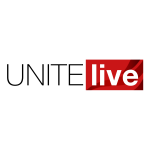 Unite, which represents over 50,000 lorry drivers, has blasted the government and other key organisations such as Kent county council, for failing to consult the union over Brexit planning. The failure to consult the union and to inform drivers of what is expected of them is risking the safety and welfare of not just lorry drivers but all road users, as well as making the expected disruption caused by a disorderly Brexit far worse. 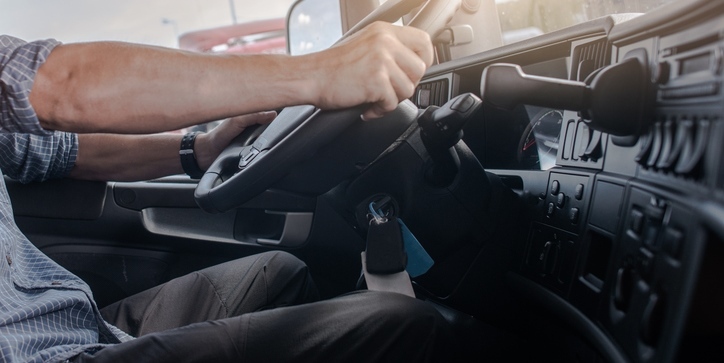 What if any welfare facilities are being provided for drivers? Will there be provision for them to take rest breaks away from their lorries? Will emergency measures be introduced to alter rule son drivers’ hours? Unite is also warning that while the majority of the focus on Brexit disruption is directed on Dover, delays will affect the entire distribution network, resulting in additional stress and problems for lorry drivers across the UK not just those on international transport. Problems over Brexit planning have been greatly exacerbated by the government’s decision to gag road hauliers with Non Disclosure Agreements (NDA) after discussing Brexit proposals with them. The NDAs have resulted in the hauliers not being able to discuss the issues with their drivers or with Unite. “The government’s failure to discuss its plans with the very workers who are essential to keep goods moving after Brexit would be funny if it was not so serious,” said Unite national officer for lorry drivers Adrian Jones. “Drivers have been left in the dark about what is planned and what is expected of them. Kent council has already activated its Brexit plans, yet hasn’t spoken to drivers,” he added. “Over 250 people are killed in road accidents every year. Drivers being forced to work additional hours who are denied proper breaks and sleep are a danger to themselves and other road users. “All workers including lorry drivers have an absolute legal right to withdraw their labour if they believe that their safety is being placed at risk,” Jones went on to say. “As things currently stand Unite has had no information that drivers’ health, safety and welfare will be assured. “All the focus has been on the flow of goods entering the UK via Dover and the government has either forgotten or failed to understand that the entire distribution system will be distorted by a chaotic Brexit, there appears to have been no planning or consideration to resolve these matters.